Hang on to your hat and grab your credit card because there are some great pre-Christmas discounts on offer (sorry, yes, I did just mention the C word but as we have been reminded there are just 7 Mondays left to go!). In the run up to the big day, you will see a flurry of discount offers, some wines will still not be good value, even at the discounted price, but fear not for there are a few gems out there that become incredible value. As they arise we will be sure to flag them up for you, but here is our pick of the current offers that are really worth stocking up on. A recent blind tasting competition of English sparkling wine v Champagne resulted in the Gold and Silver medals going to our green and pleasant land. The buzz surrounding the English sparkling wine category is wholly justified, and you will see why with this beautiful, delicate and elegant sparkling rosé from West Sussex. 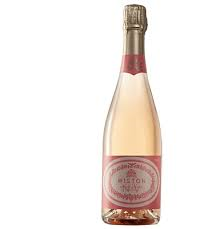 The Wiston Estate Brut Rosé NV is £27.50 at Waitrose which is exactly what we thought is was worth but, with 25% off cases of 6 until 10th November, it becomes exceptional value at £20.63. A great fizz when you really have something special to celebrate. Click here to buy. If you love dry, intense, spine tinglingly fresh, mineral driven whites, then we have a real treat for you. Chenin Blanc from the Loire valley is a wine lover’s treasure trove and the Jalousie Savennieres 2012 epitomises these complex, fabulous, exciting wines. 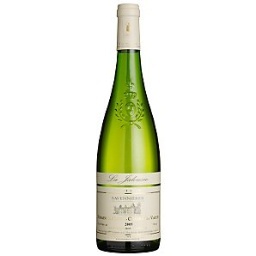 It has rich quince and apple notes with electrifying acidity and a long, rich, creamy finish. It is easily worth £20.00, but is usually just £15.99 from Waitrose, but with the 25% discount when you buy 6 it becomes £11.99 until 10th November. This is the perfect opportunity to discover something truly special. Click here to buy. Around the festive season we do tend to turn towards the classic wines, and Burgundy is often the first on our list. This might be because white Burgundy goes so well with turkey, it might be because it is expensive and we are more inclined to spoil ourselves at this time, or it might be that white Burgundies provide us with some of the most exquisite and glorious wines that will ever pass your lips! 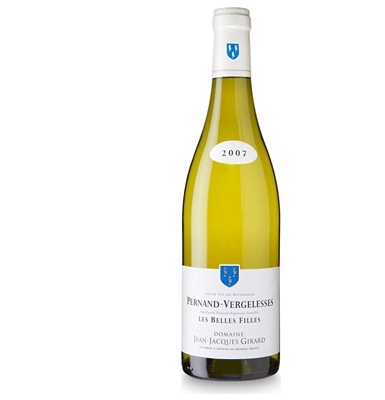 The Jean Jacques Girard Pernand Vergelesses Les Belles Filles 2012 is a real show stopper. 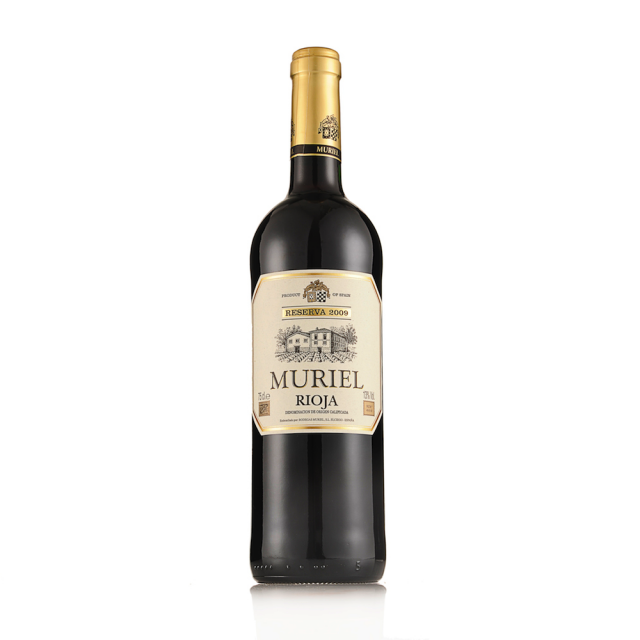 This oft-overlooked village is one of the coolest in the region and as such has a signature freshness that beautifully balances the effortlessly rich quince and apple notes, and the silky, supple, powerful, smoky palate. As it is we would pay £25.00, so at the normal retail of £18.79 it is great value, but with the 25% off case offer it is discounted to £14.09 until 10th November. We don’t need to point out just how brilliant this price is. Click here to buy. Finally something to really impress your guests and make them feel suitably spoilt. Barolo was once a favourite of European royalty and thus it earned the moniker the ‘wine of kings’, or equally accurately, the king of wines. Good Barolo is like a ballet dancer; graceful, elegant and perfumed but boasting an incredible strength, structure and determination. 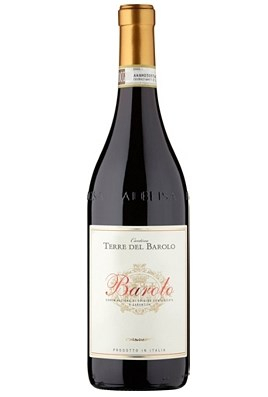 The Terre del Barolo DOCG 2011, Piedmont from Waitrose is a lovely example of Barolo, and we felt it was worth £20.00. Ordinarily it is very good value at £18.79, but with 25% of when you buy 6 it drops dramatically to £14.09 until 10th November. Click here to buy and see what caused the kings to fall in love. Check out our website: www.wotwine.com for all of our tasting notes. Please also sign up for our Facebook and Twitter pages @wotwine. PS: Remember to always update the database in the menu section of the app. That way you will always get the most out of wotwine?